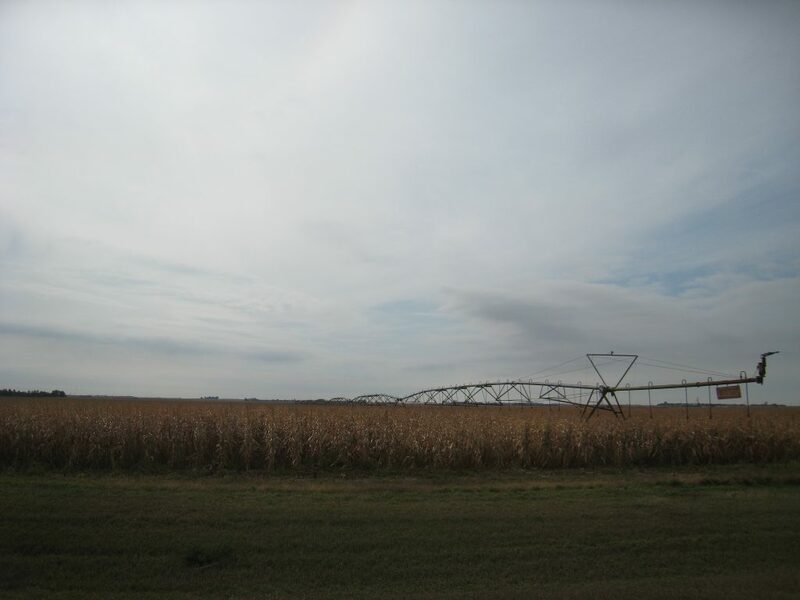 Description: 159.76 acres pivot irrigated quarter located 1 1/2 miles east of Minden, NE on State Highway 74. This is a well maintained, productive farm, located in a strong farming community. 1 1/2 miles east of Minden on State Highway 74.